Our clients accolade us for our efforts to design, export and supply the best collection of Digital Print Long Embellished Silk Kaftan. Our long kaftan is precisely designed by our artisans having prolonged experience in the respective domain using the 100% pure and soft textured silk fabric. 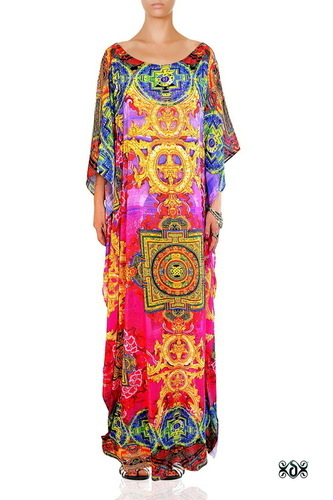 This kaftan is worn by the modern women for its cool and contemporary stylish look. It is beautifully embellished under the guidance of skilled artisans in compliance with current fashion trends. 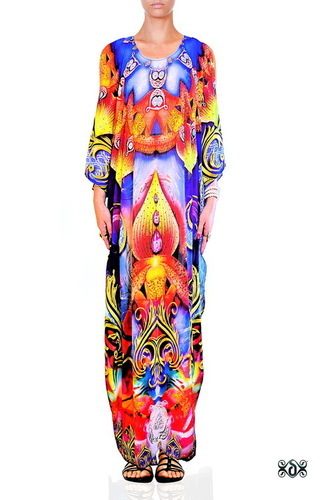 Our Digital Print Long Embellished Silk Kaftan is attractively packed for gifting purpose. 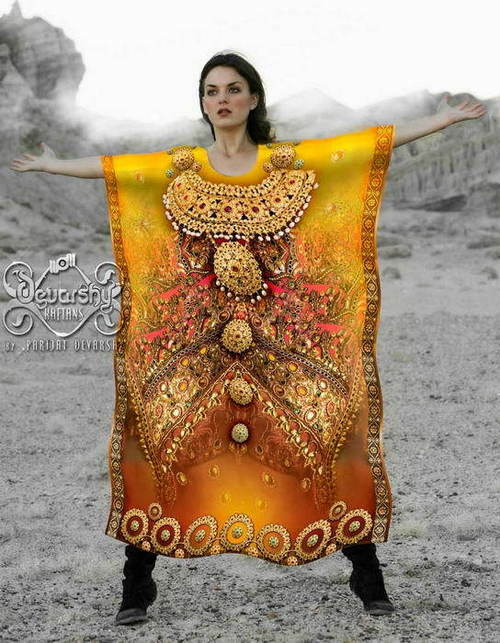 They are Digitally Printed on various fabric like Silk, Crepe, Georgette, Chiffon, Cotton, Satin, Jacquard, Etc,. as per the requirement.